These past couple of weeks have been great reading weeks for me. I haven't had school or summer programs or anything important, so I've actually been able to get some reading done which feels so good. This week alone I've been chugging through books. I went to my local library for the first time in forever to get physical books (usually I just get ebooks online from them). I've already finished "Saga" volumes 1 & 2, and will definitely be finishing the third volume before the day is out. I plan on going back to my library next week to get the rest of the volumes. 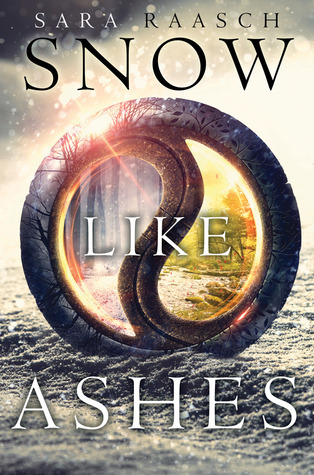 Besides that, I am also currently reading "Snow Like Ashes" for the Cover 2 Cover Book Club's July Book. I tried picking this up during the Booktubeathon, but it just wasn't cutting it for me, so I put it down and now I am picking it back up. At the time this post went up, I am about 25% in, and it still isn't really drawing me in. The writing style is eh and the worldbuilding could be interesting but I feel like the information we are getting is choppy and cluttered and not enough background. To be honest, I can't even tell you most of the characters' names or the names of different Providences because there is too much information just being nonchalantly thrown out. I'm hoping it will get better, but I'm not holding my breath. What are you guys reading this weekend? 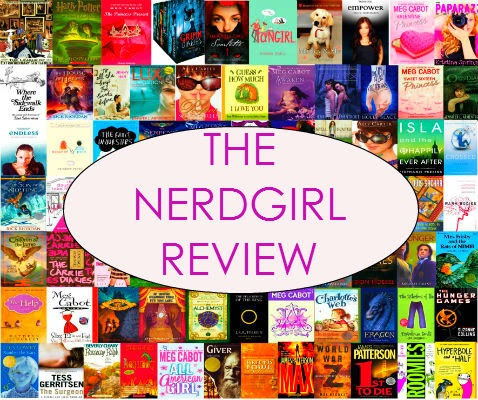 Have you read Saga and/or Snow Like Ashes? If so, what are your thoughts?